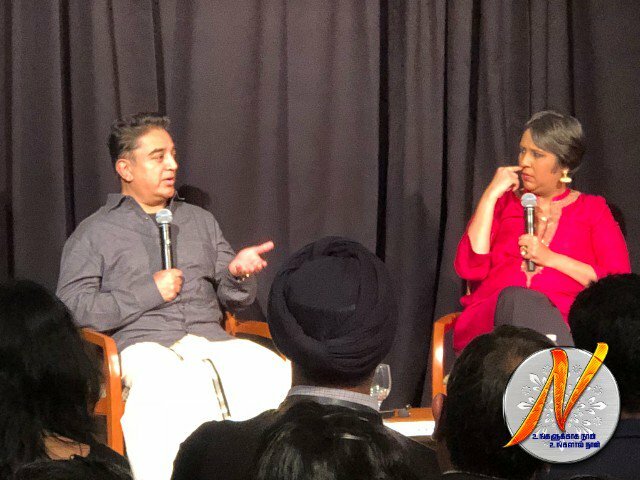 Kamal Hassan made quite a few revealing statement in his commencement speech at the Harvard University today. He also launched his website, naalainamadhe.maiam.com. He had been invited for the annual Indian conference at the Harvard Kennedy School. Hassan said, “I am announcing a plan of adopting a village in every district of Tamil Nadu… With the vision of making them the best villages in the world.” “All is not well with Tamil Nadu.” Hassan, who has recently declared his political ambitions, said that he will begin by adopting one village, work on its progress and slowly try to accumulate many more that are not privileged enough. But, the most noteworthy statement made by Hassan was in relation to actor Rajinikanth. 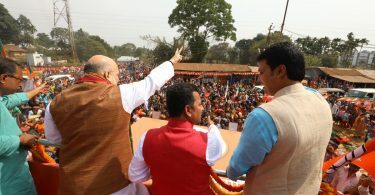 There had been reports that the two actors, who are immensely influential in the south, could form an alliance to strengthen their political parties, but Hassan seems to have some reservations.